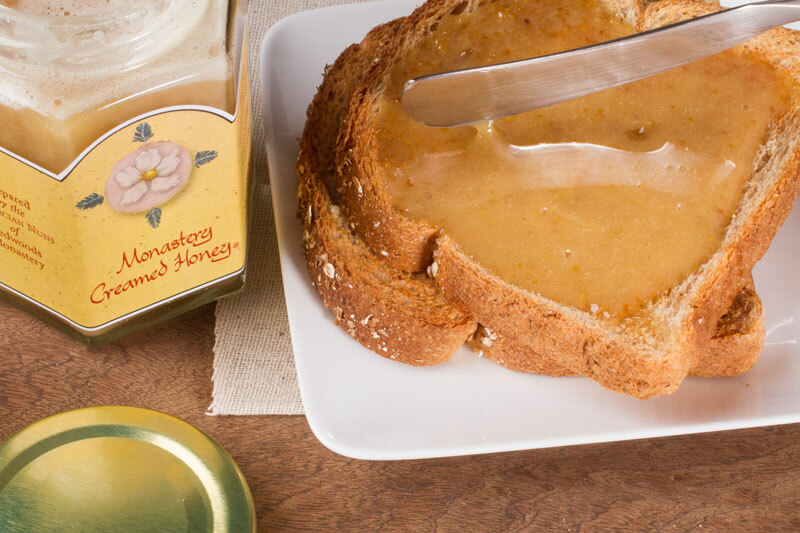 Checkout “Organic Creamed Honey” has been added to your cart. 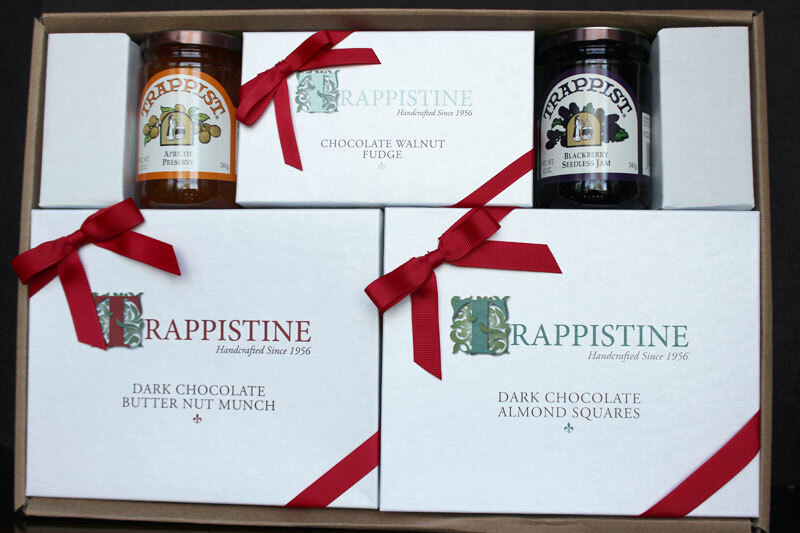 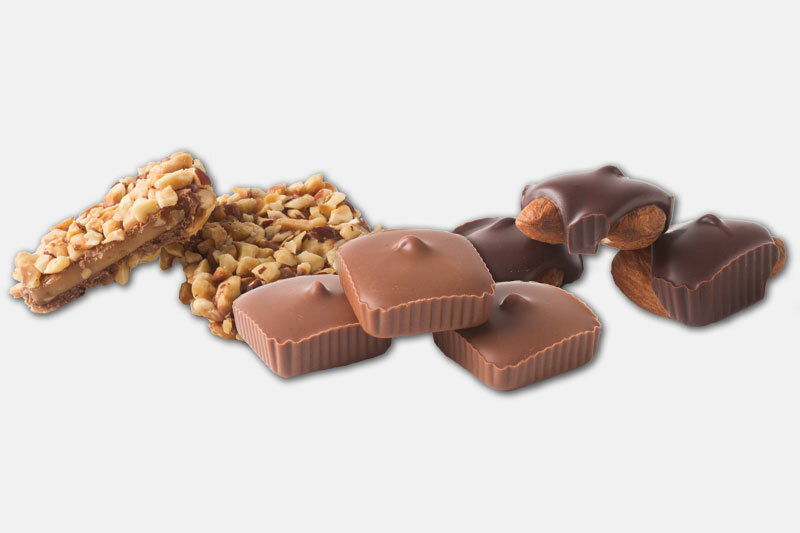 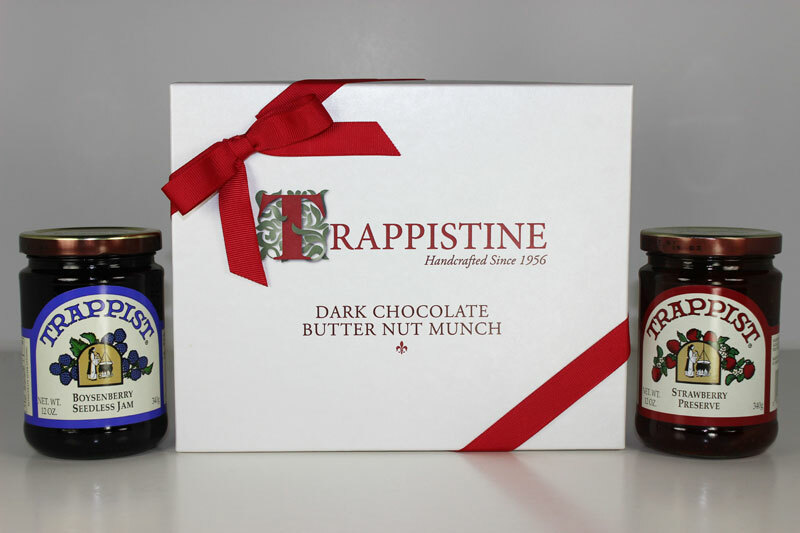 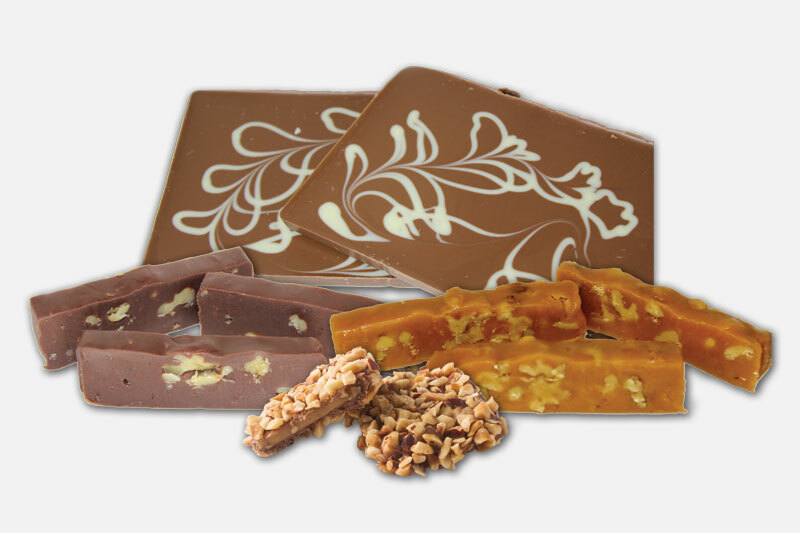 Includes one box each of our signature Butter Nut Munch, Chocolate Squares and Chocolate Almond Squares packaged in our gift boxes and finished with a bow. 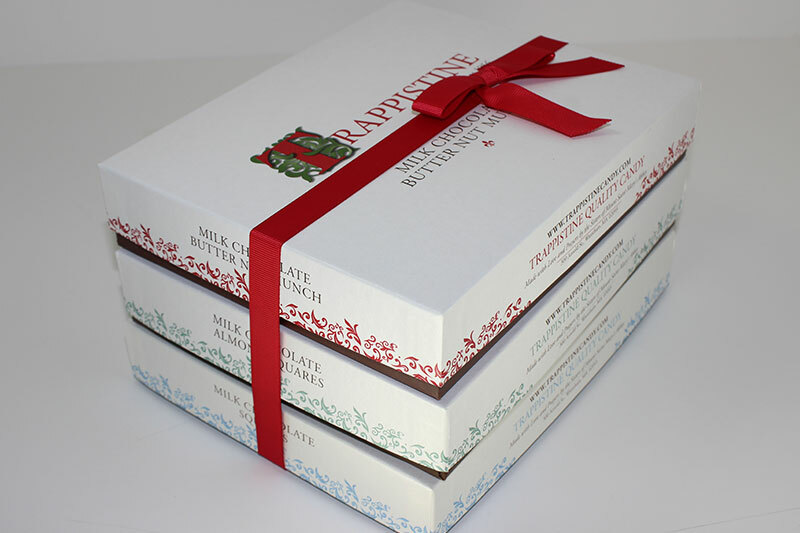 Note: Please enter separate orders for Thanksgiving and Christmas packaging.